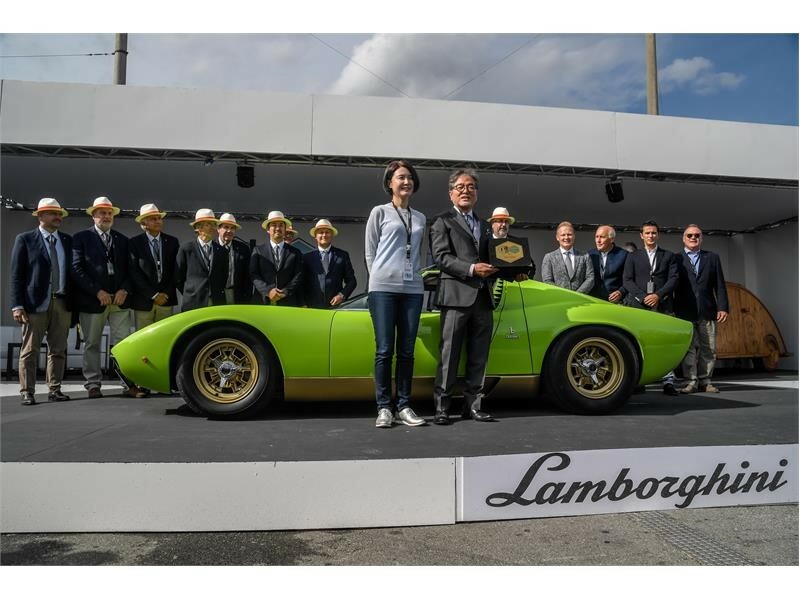 Sant’Agata Bolognese, 18th September 2017 – The first “Lamborghini & Design” Concours d’Élégance took place this weekend in Neuchâtel, Switzerland. The event paid tribute to Charles-Édouard Jeanneret-Gris, better known as Le Corbusier, considered by many to be the greatest architect and designer of the 20th century. 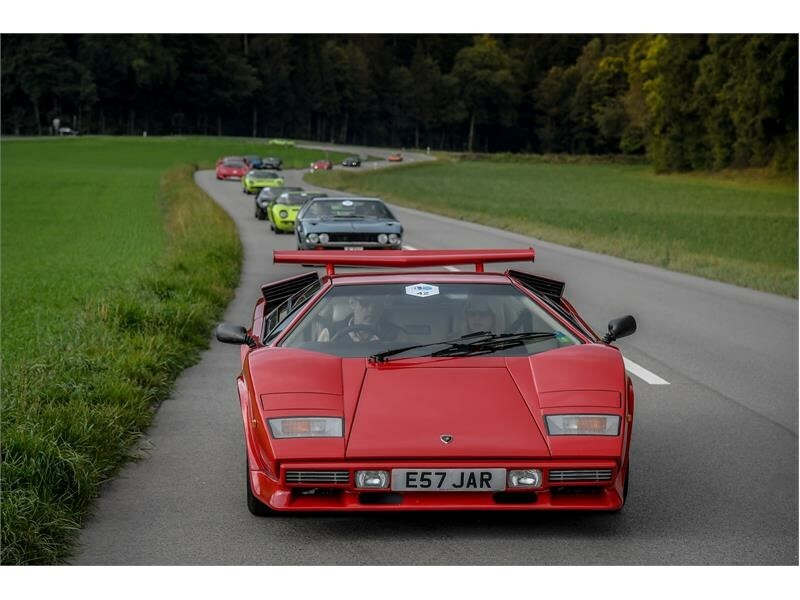 La Chaux-de-Fonds, his birthplace, and Neuchâtel were buzzing over the weekend with fifty Lamborghinis from all around the world. 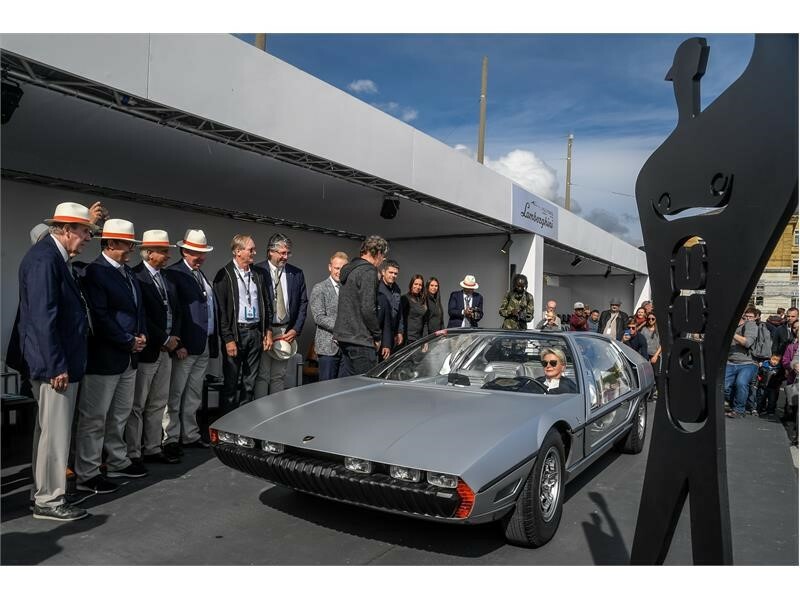 Alongside the most iconic models in the brand’s history, such as the Miura, Countach, Espada, LM 002, and the unique Marzal, there have also been some recent supersports cars from Sant’Agata Bolognese on show, including a Veneno Roadster. The concours was held on Sunday 17 September, at the Place du Port in Neuchâtel. On Saturday 16th, the competitors took part in the non-competitive “Tour du Charme et du Design” event, driving their registered cars to La Chaux-de-Fonds, where they visited two of Le Corbusier’s earliest works, Villa Turque and Maison Blanche, as well as the famous Musée International d’Horlogerie (International Museum of Watches). The Lamborghini Concours d’Élégance was organised by Lamborghini Polo Storico, the department at the Sant’Agata Bolognese headquarters focusing on the restoration and certification of authenticity of Lamborghini vehicles that are out of production for at least ten years (from the Lamborghini 350 GT to the Diablo), in addition to preserving archives and records, and handling the supply of original spare parts for classic cars.